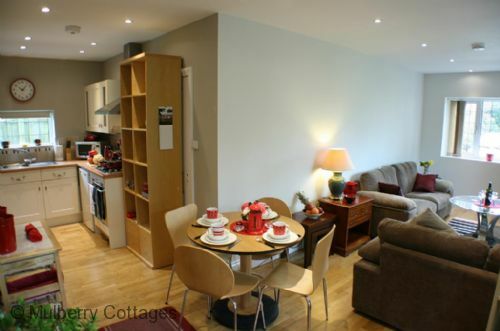 The Canterbury Lodge: sleeps 2 in 1 bedroom, 1 reception room, 1 shower room, patio area, allocated off road parking and additional free parking available in the immediate area. 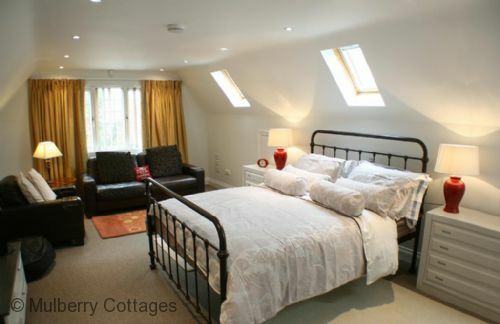 Accommodation distributed over two floors in a detached lodge. Ground Floor - entry directly into the living space. 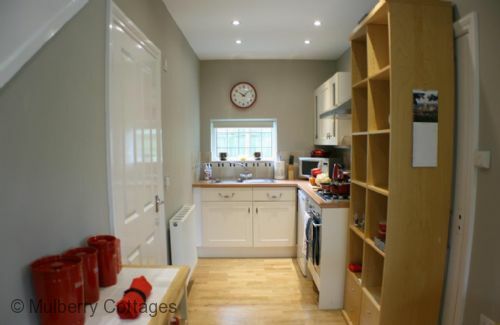 Kitchen area, fully equipped, fridge with freezer box, electric oven and hob, extractor. Washing machine stored under the stairs. Small table with 4 chairs. 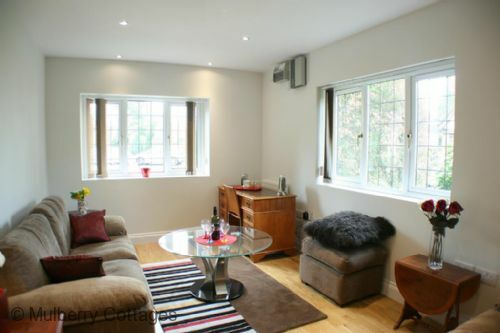 Living area, sofa seating for 4. Flat screen TV, DVD player and music system. 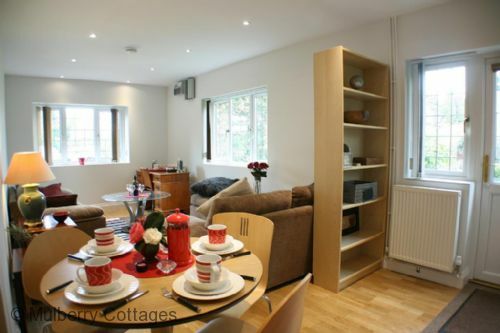 Master double bedroom (sleeps 2), king size bed, TV with built in DVD player. 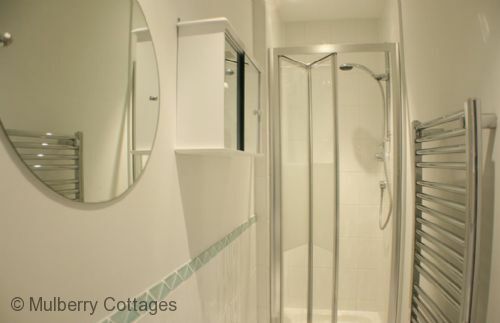 A charming place with privacy and easy access with parking. I couldn't recommend more highly. 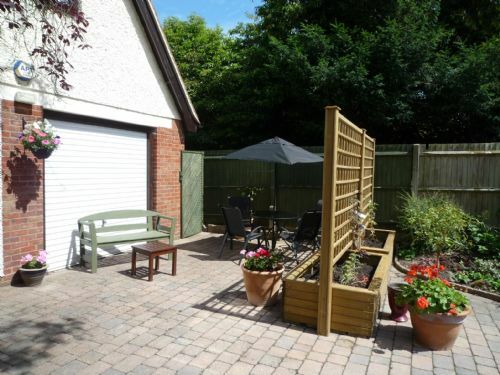 Place: Canterbury Lodge is very beautiful, a relaxing place with a nice garden, lovely furniture and all the necessary for an enjoyable stay. 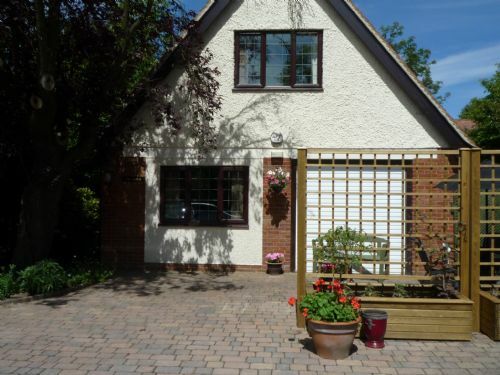 The Lodge is about 15 minutes walking from the city centre and located in a very quiet and elegant neighbourhood. I was there by myself for working reasons, but I expect it would be perfect for a couple and for a small family as well. 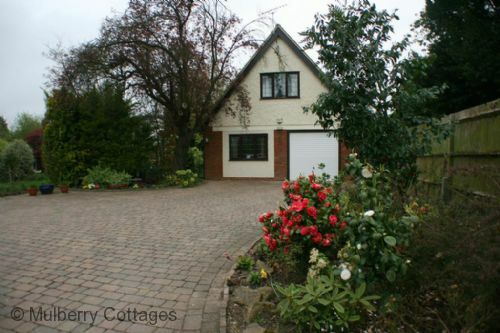 Owners: Mrs and Mr Brown are cordial and welcoming, two extremely pleasant people. 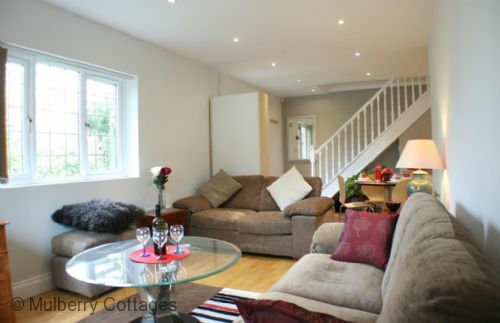 Gorgeous cottage, comfortable and very well equipped.